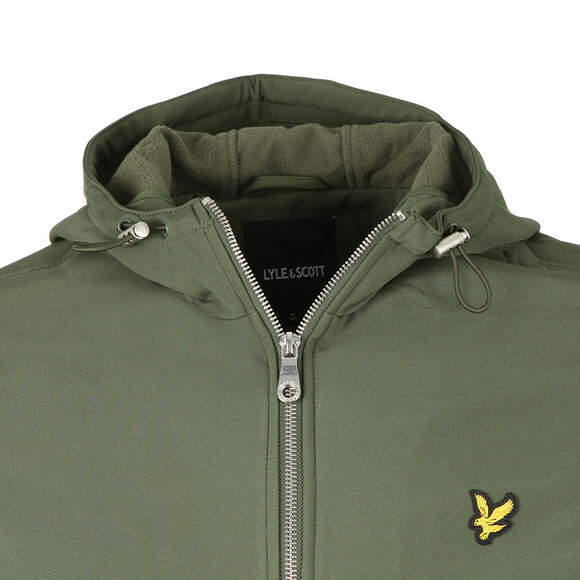 Lyle & Scott Softshell Jacket in Woodland Green. 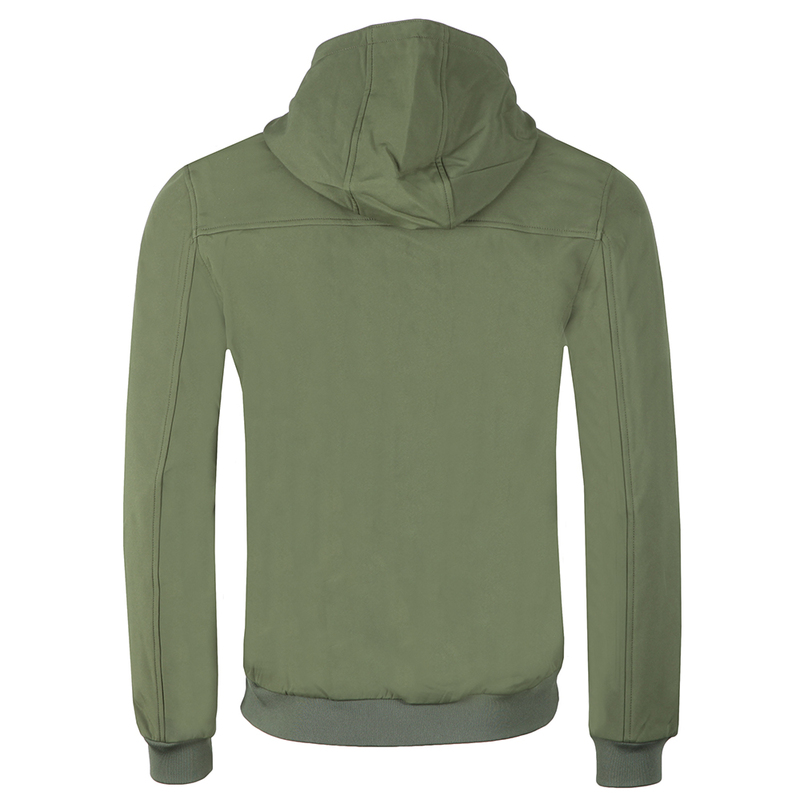 A simple design made to be showerproof. The lightweight of this jacket allows you to wear on warmer days. 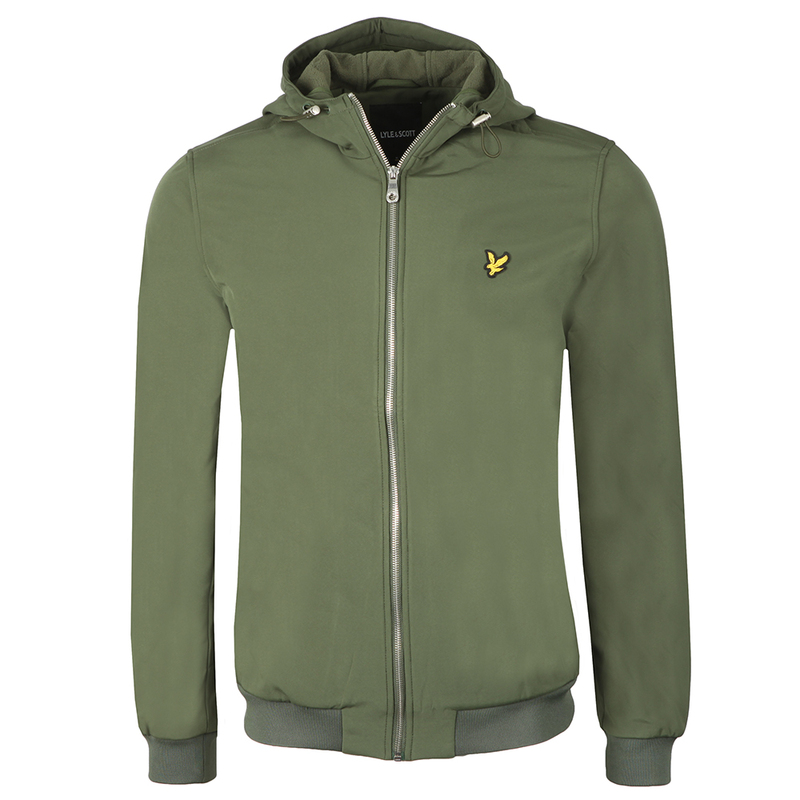 Given hand warmer pockets on the waist and an embroidered Lyle & Scott Eagle logo.